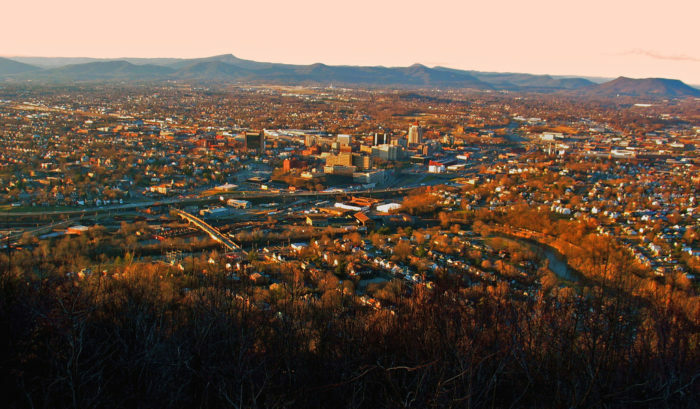 Temperatures might be dropping, but there’s no better way to lift spirits than enjoying Virginia’s spectacular views. 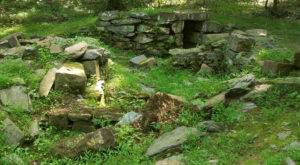 In fact, winter has a way of clearing out vistas and offering sites that are often hidden during the rest of the year. 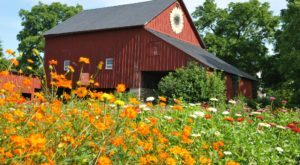 One such beautiful landscape is located in the heart of the Shenandoah Valley. And it’s beautiful in any season. 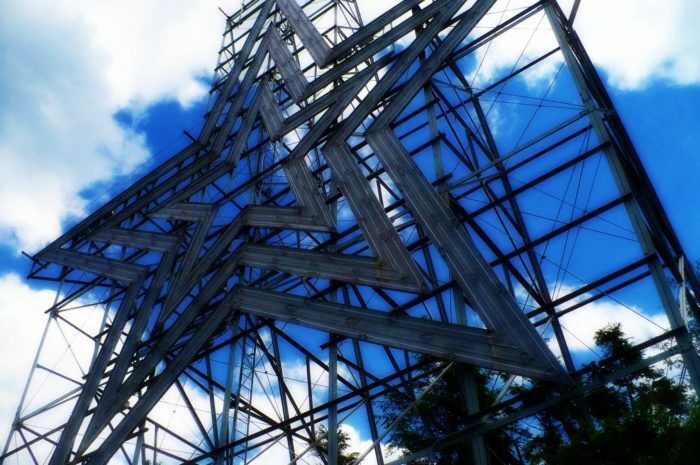 Many have seen the Roanoke Star, but few realize it’s accessible by a rather exhilarating hike. 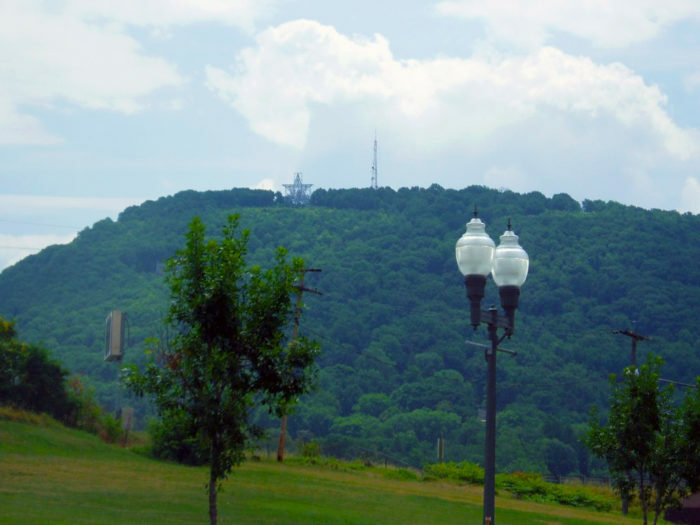 The Mill Mountain Trail leads hikers to one of the most beloved spots in Roanoke: the Star. 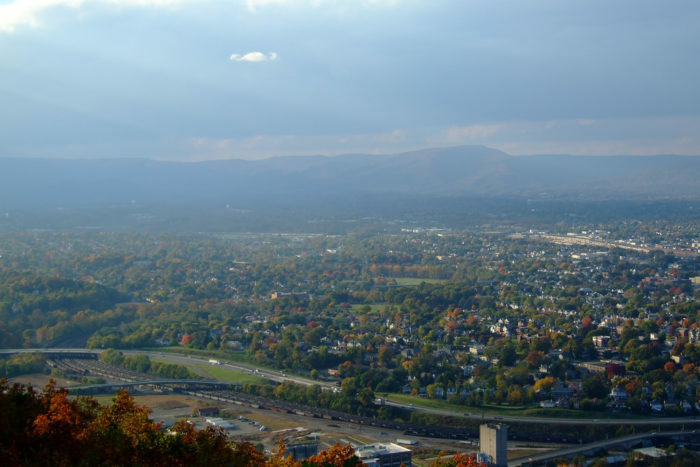 This relatively unknown spot to those outside of the Roanoke area features a 500-acre park, picnicking areas, and two overlooks with expansive views of the Shenandoah Valley. Much like the iconic Hollywood sign, the star resides over the valley below at one of the tallest points in the area. 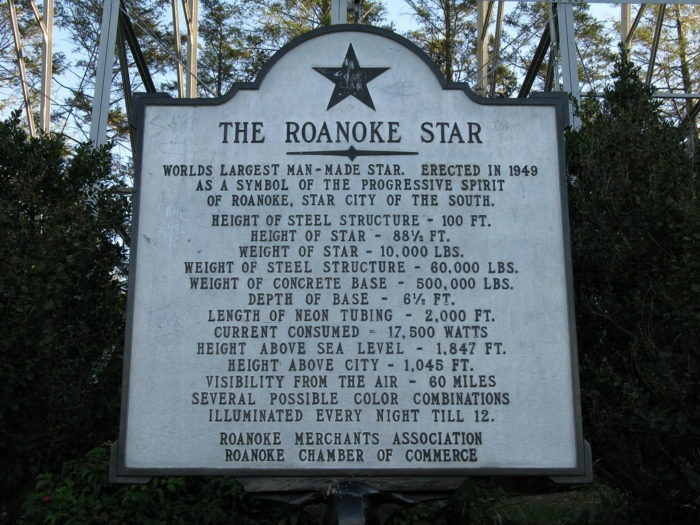 Constructed in 1949, it's the world's largest manmade star and the reason for Roanoke's nickname as "Star City." 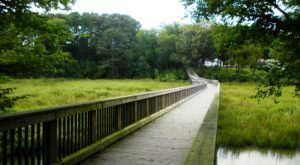 Roundtrip, this out-and-back hike is 3.4 miles long. 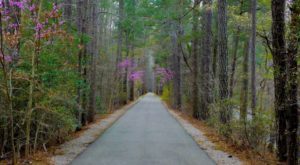 Located less than 5 minutes from downtown Roanoke, the trailhead is accessible by means of Elm Avenue. 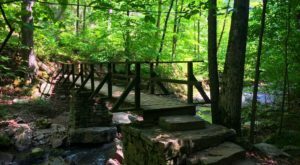 Simply follow the signs leading towards the Mill Mountain Star Trail. 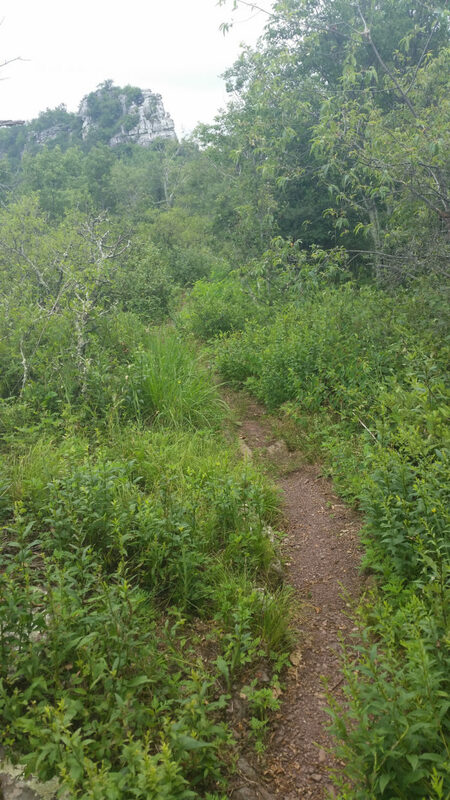 From the parking area, the trail leads into the woods and begins ascending the mountain. 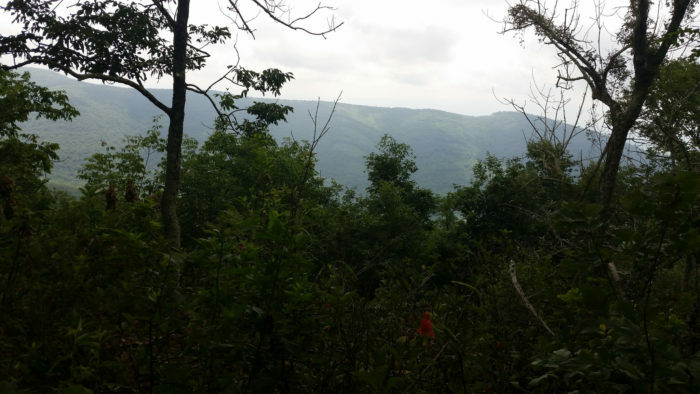 The trail is considered to be moderately difficult as climb is significant, gaining nearly 1,000 feet in elevation. But as you can imagine, the views are breathtaking. 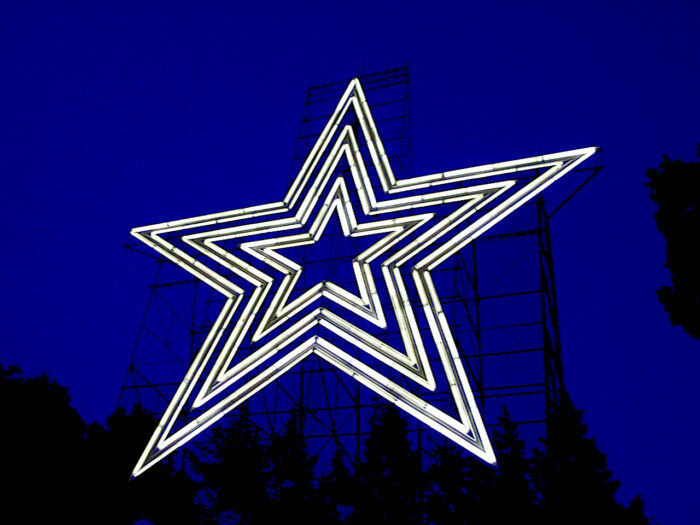 Once you’ve arrived at the top, you’ll be greeting by the iconic star. No matter the time of day, this beautiful structure stands guard over the city and makes for a remarkable landmark. At the top, there is plenty of room to enjoy the views. 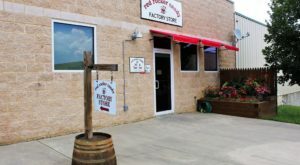 Whether you have time for a picnic, or can stop by the Mill Mountain Zoo, you’ll want to relish your time here. 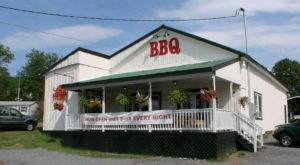 And when you return to the parking lot, you’ll have plenty of dining options in the Roanoke area to choose from. 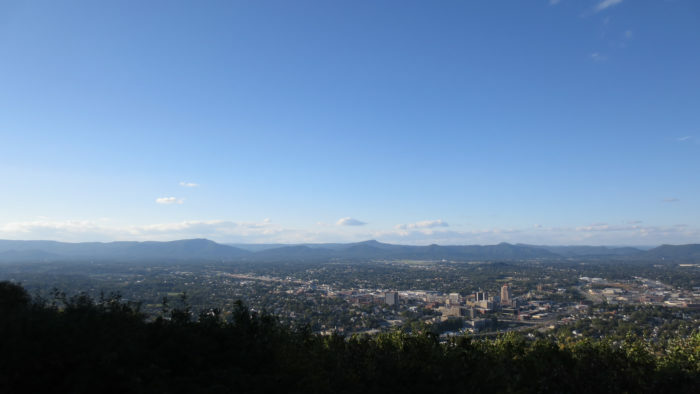 Have you hiked Mill Mountain Star Trail in Roanoke? 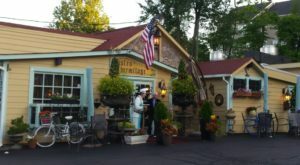 Be sure to share your experience with us!